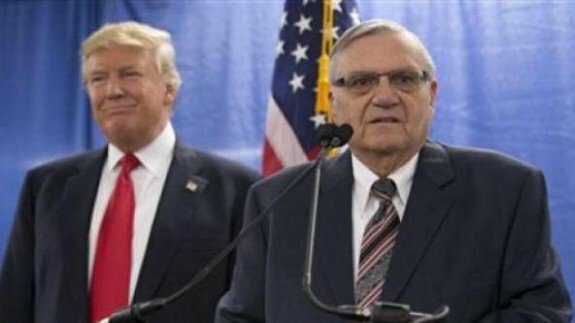 Donald Trump found an ally in Arizona Sheriff Joe Arpaio during his notorious birther crusade back in 2012, and now the Republican presidential candidate will be joining forces with Arpaio once again, this time to justify his infamous remarks that Mexican immigrants are mostly gangsters and rapists. 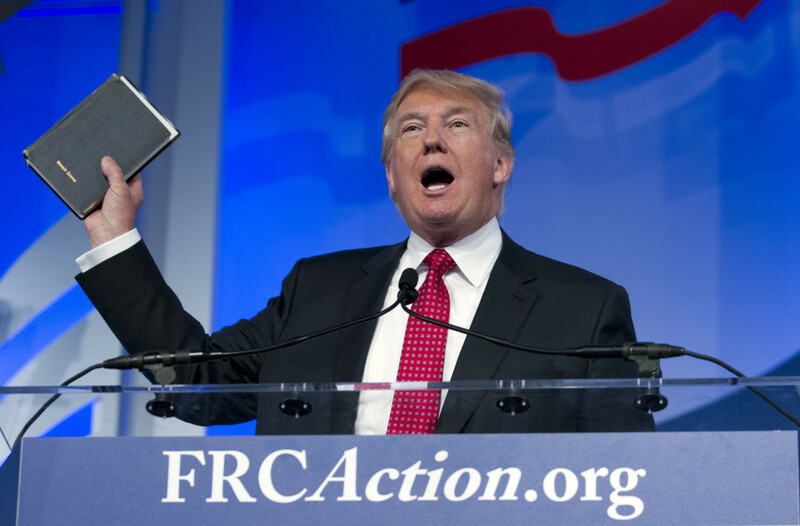 Trump plans to deliver a speech in Phoenix this week on “illegal immigration and numerous other topics.” Dan Nowicki of the Arizona Republic notes that Arpaio and a local GOP leader will both be making appearances at the event. 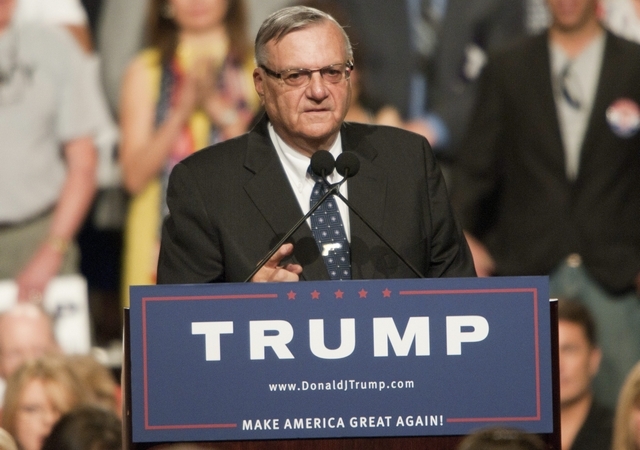 Also set to speak at @realDonaldTrump‘s @ArizonaBiltmore event: Maricopa County’s @RealSheriffJoe and @GOPCounty Chairman Tyler Bowyer. 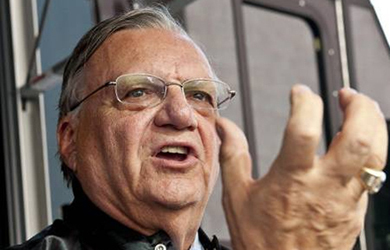 Surely teaming up with Arpaio will help Trump’s plan to win the Latino vote, as the sheriff has a horrific record on issues like immigration, racial profiling, detainmentand upholding basic human rights.